Visit TMT’s Facebook post to learn more about the event! 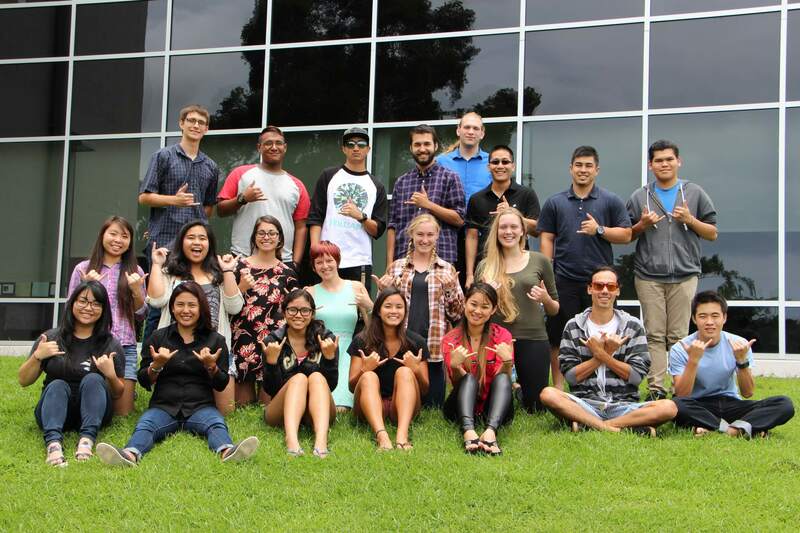 More than 350 Hawai‘i college students have completed the Akamai Internship Program, and are now “Akamai alumni” at various stages of pursuing STEM careers! Note that all organizations, including the astronomical observatories, hire a wide range of science, engineering, and other technical professionals, so your interests will very likely be represented at one or more of these participating organizations! Please register by Friday, May 4 for a spot at the event!